SWIMMING WITH DOLPHINS – YOUR CHANCE OF A LIFETIME. 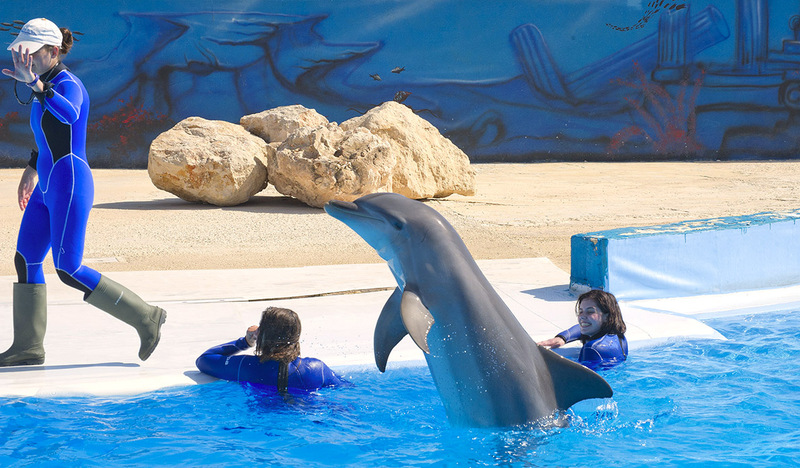 The swim with dolphins programme lasts approximately 30 minutes and will include an educational documentary and personalised treatment by the professional trainers. Wetsuits are provided to guests in LOW/Winter Seasons whilst an adjustable life vest is provided in SHOULDER & HIGH/Summer Seasons. All guests must be good, confident swimmers and are kindly requested to take their own normal swimwear and towels. ① Bookings must be made at least 3 FULL DAYS IN ADVANCE and are subject to availability. ② If you require TRANSPORT please tick the appropriate check box in the BOOKING FORM. ③ Transport available ONLY from HOTELS, if you are staying in an apartment, guesthouse or hostel contact Us before booking. ④ Transport must be booked in the same booking of the Swim With Dolphins. ⑤ Note that due to logistical reasons it will not be possible to add transport after your booking has been made. ⑥ If you are arriving to Malta on a CRUISE LINER, please contact Us BEFORE you proceed to booking online. ⑦ Guests will not be allowed in the pool with any accessories such as earrings, piercings, bracelets, hair bands, make-up, etc. ⑧ Pregnant women cannot participate in the Swim With Dolphins programme. 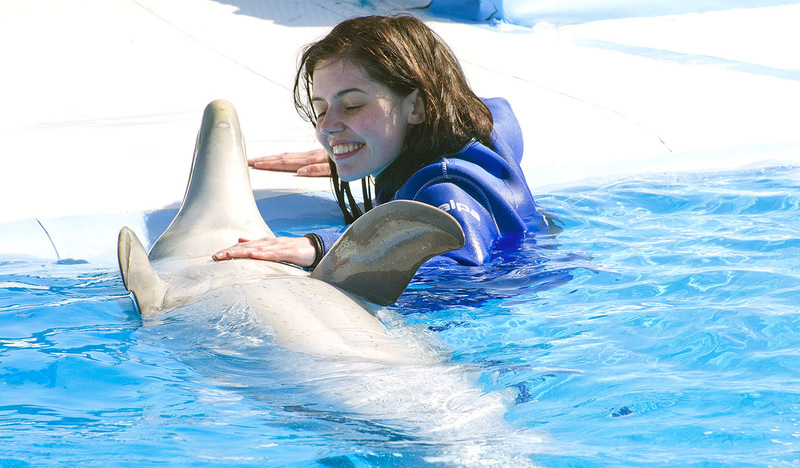 ⑨ Please let us know whether you have any HEALTH ISSUES before booking your Swim with Dolphins programme. ⑩ Children under the age of 12, participating in the Swim programme must present a copy of an official document at the Park entrance which indicates their age. Failure to produce an acceptable document will result in the child not being allowed to participate. 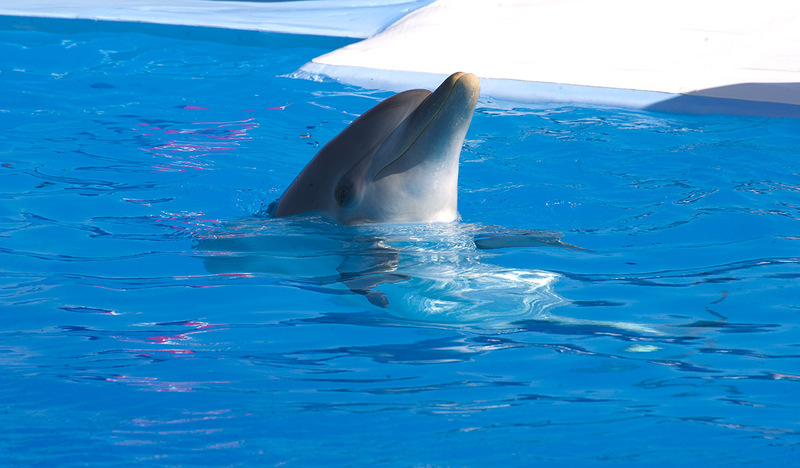 ⑪ For more information visit our FAQ section and read the Swim With Dolphins Disclaimer. ① There are 3 or more swims per day (mornings & afternoons) depending on the number of persons booked on a particular day or season.